Amazingly lightweight, water-resistant and every-day ready, the Women’s Fast-Tac™ Urban Pant raises the bar on style and functionality. 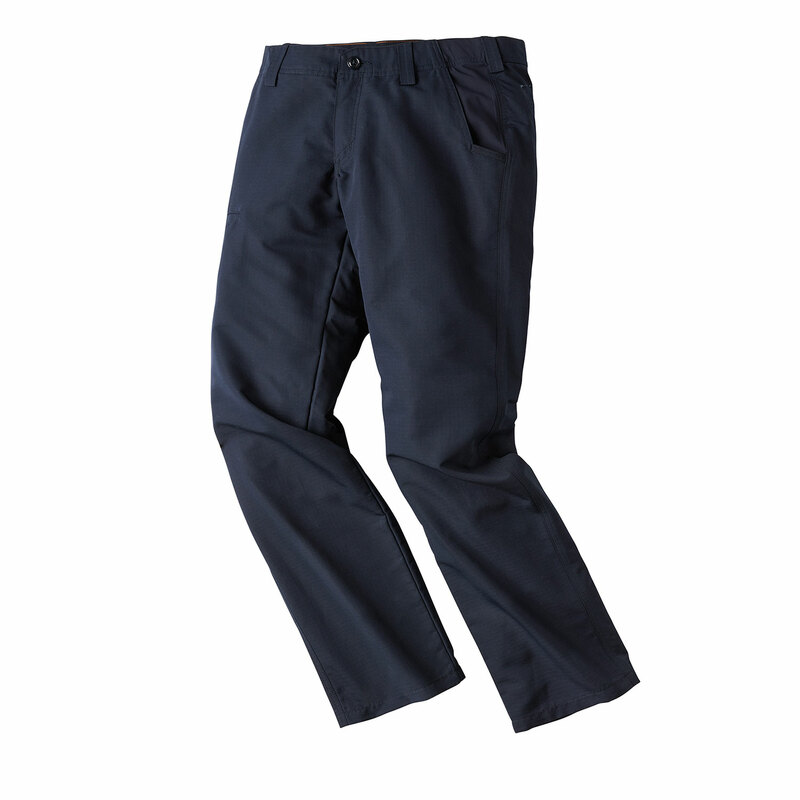 The flexible waistband with 7 belt loops is CCW friendly. Five pockets total, including a welted front pocket that makes the perfect place to store your favorite phone. Fast Tac 4.7oz 100% polyester ripstop construction for long-wearing durability.